Red Larva Of The Colorado Potato Beetle Eats Potato Leaves. Banque D'Images Et Photos Libres De Droits. Image 119146232. 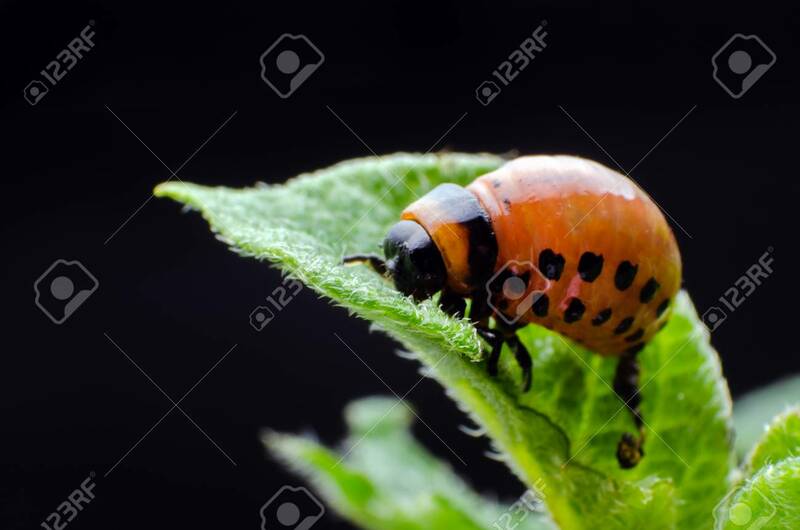 Banque d'images - Red larva of the Colorado potato beetle eats potato leaves. Red larva of the Colorado potato beetle eats potato leaves.